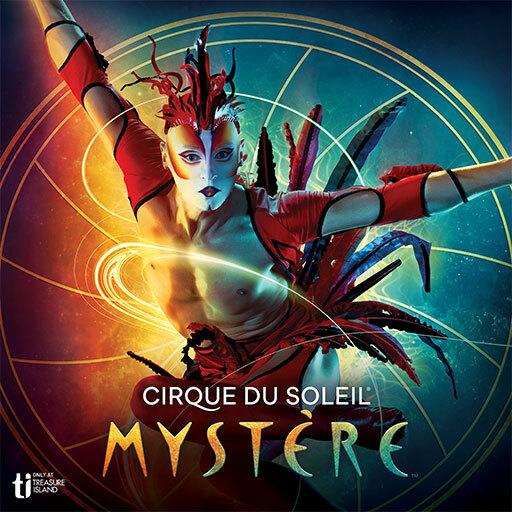 Cirque du Soleil’s Mystere has been performing in Vegas for over 20 years. 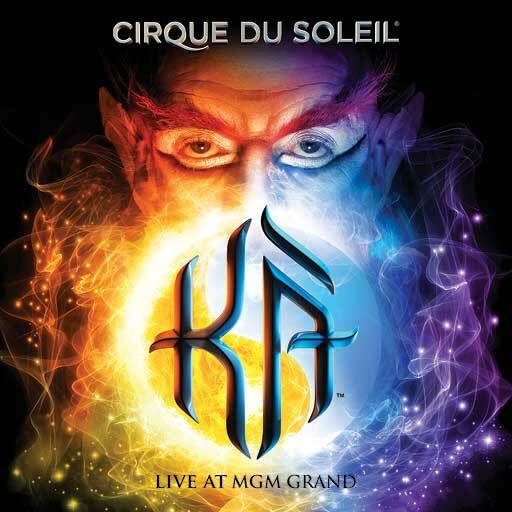 This all-around terrific Cirque show is loved by people of all ages. 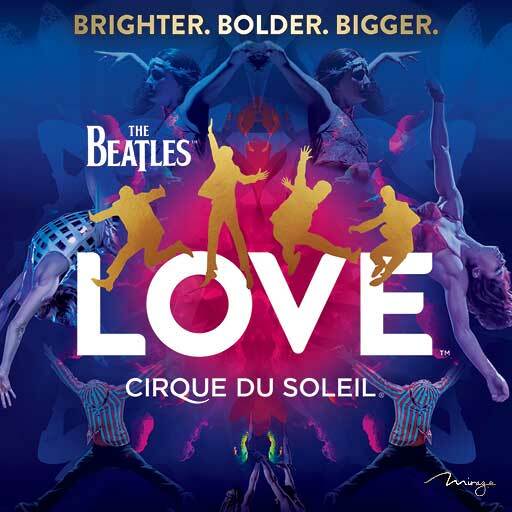 For over 20 years, world-renowned masters of acrobatics and artistry, Cirque Du Soleil, have thrilled and mystified audiences with one of their finest creations, performed exclusively at the Bellagio Las Vegas. 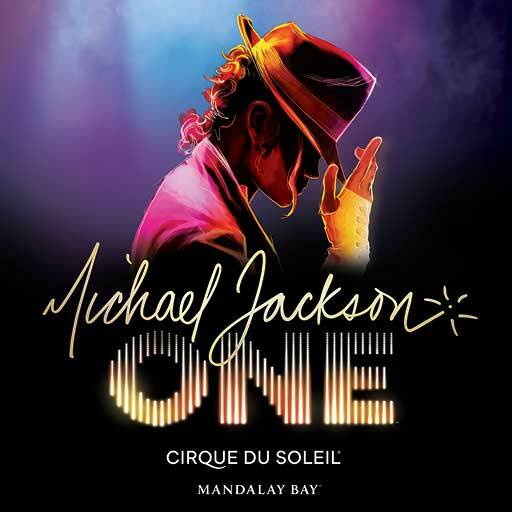 O is surreal and dreamlike spectacle of aquatic performance that is often called Cirque Du Soleil’s magnum opus, and possibly the most magnificent entertainment spectacular in all of Las Vegas and the world. 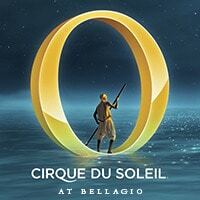 O by Cirque Du Soleil is simply a masterpiece of beauty and wonder. Zumanity is the most sensual side of Cirque du Soleil. It’s a mesmerizing night of Cirque that really turns up the heat.